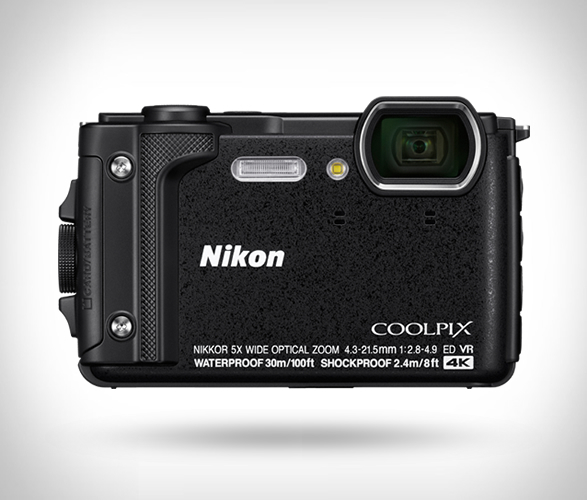 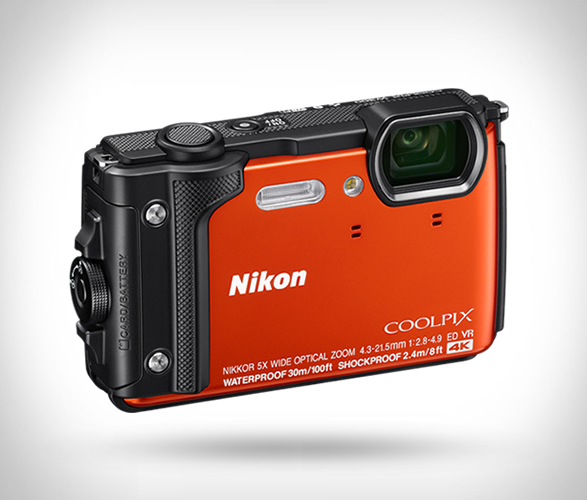 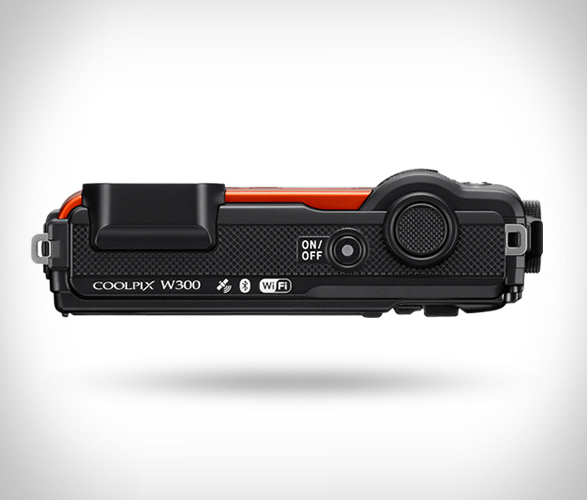 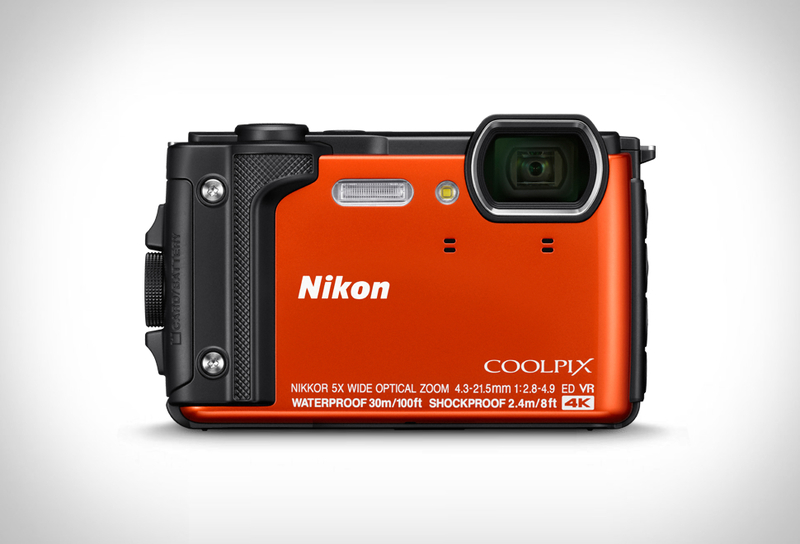 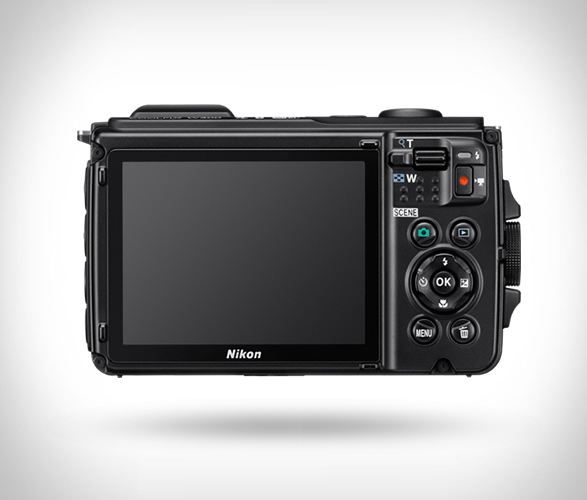 The Coolpix W300 is the latest though camera by Nikon, a compact camera designed for the photographer with an adventurous streak. 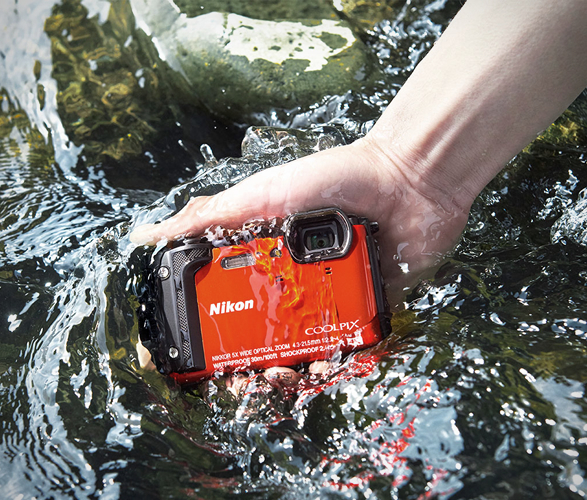 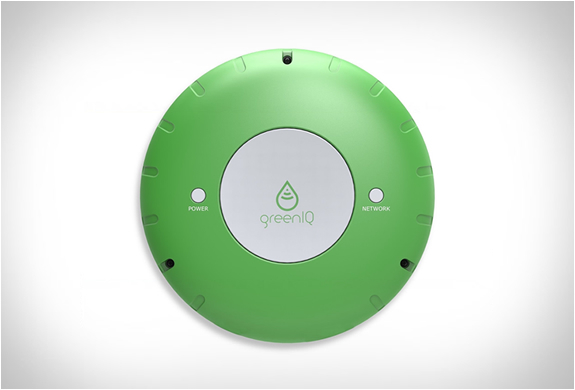 Built for adventure, the rugged camera is able to withstand the knocks and shocks in any environment, it is waterproof (down to 100 feet), shockproof (from 7.9 feet), freezeproof (down to 14-degrees Fahrenheit), and dustproof. 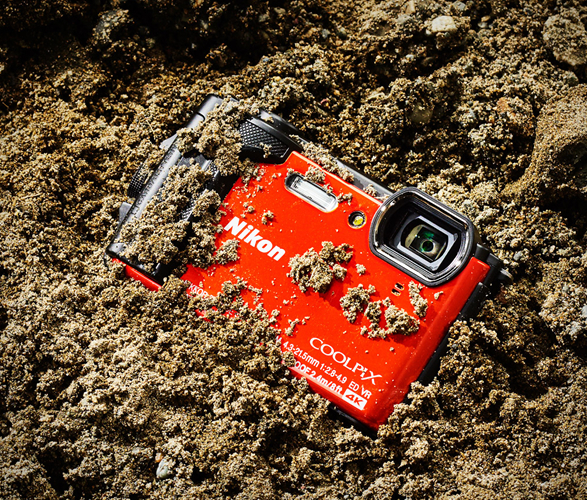 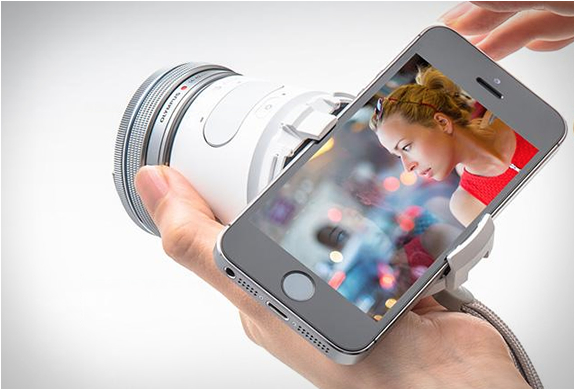 The all-weather compact camera also features a 16-megapixel (1/2.3-inch) CMOS sensor, support for 4K UHD (3,840 x 2,160) video at 30fps, a wide-angle lens with 5x optical zoom, a 3-inch LCD as well as built-in NFC, altimeter, depth gauge, LED light, WiFi and built-in GPS (for geo-tagging photos and to help you find your way back via onscreen map). 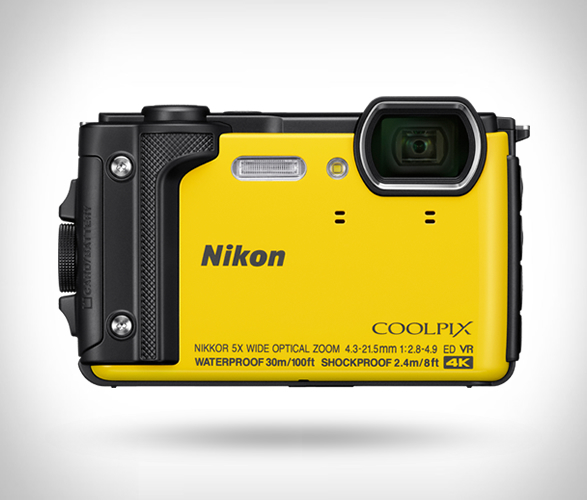 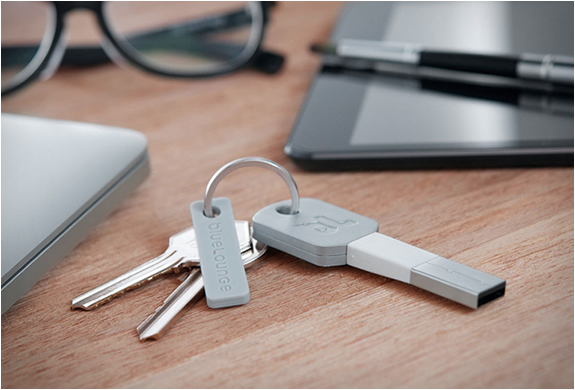 Available now in black, orange or yellow.